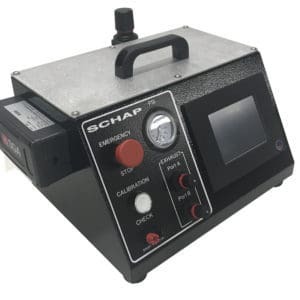 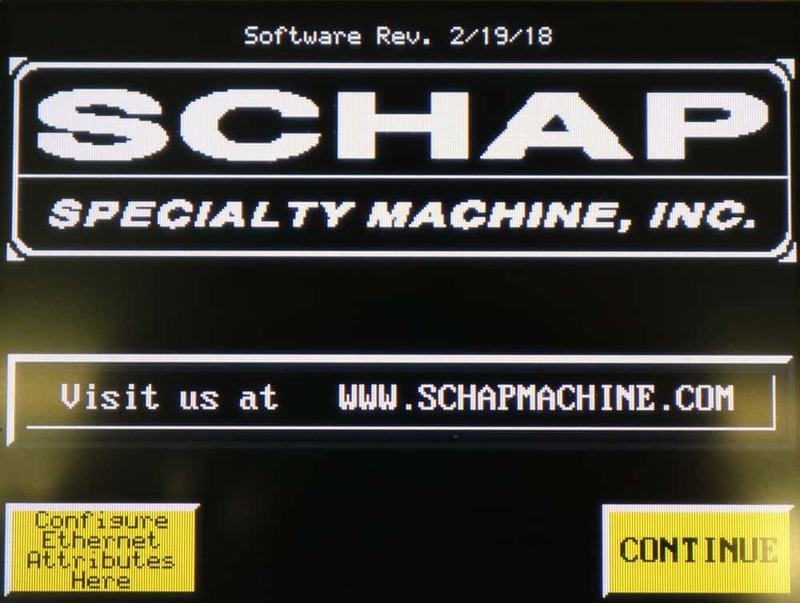 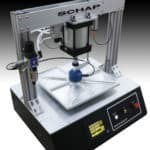 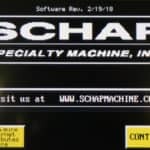 SCHAP’s HD2 (Heavy Duty) Pneumatic Foam Fatigue Tester is a single station tester with an oversized platen. 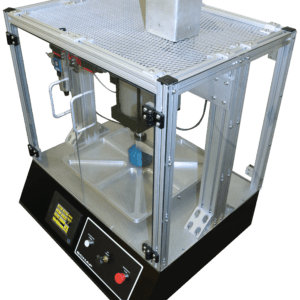 In the standard configuration, it cycles to a constant load, but also can be supplied with an option for constant displacement. 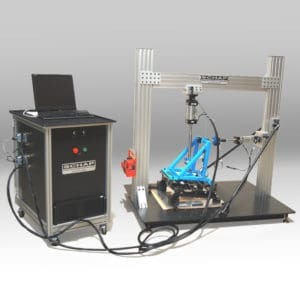 It meets the requirements of ASTM D 3574 -03 “Dynamic Fatigue Test by Constant Force Pounding” section. 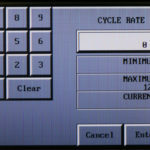 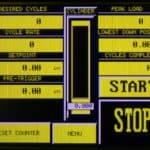 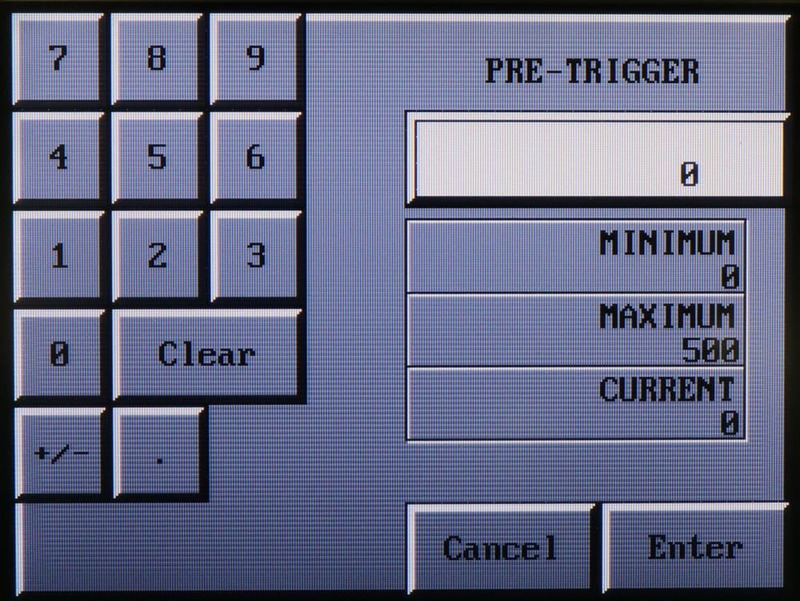 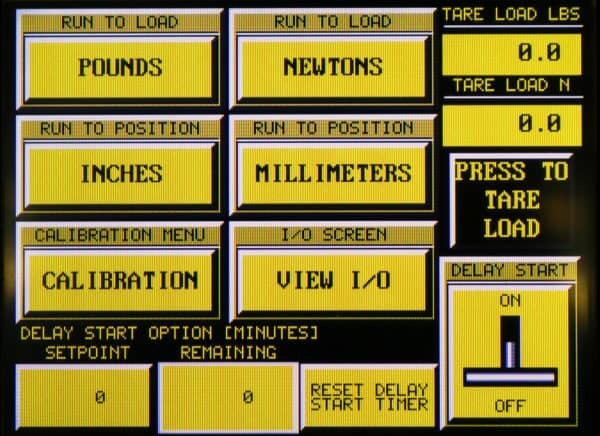 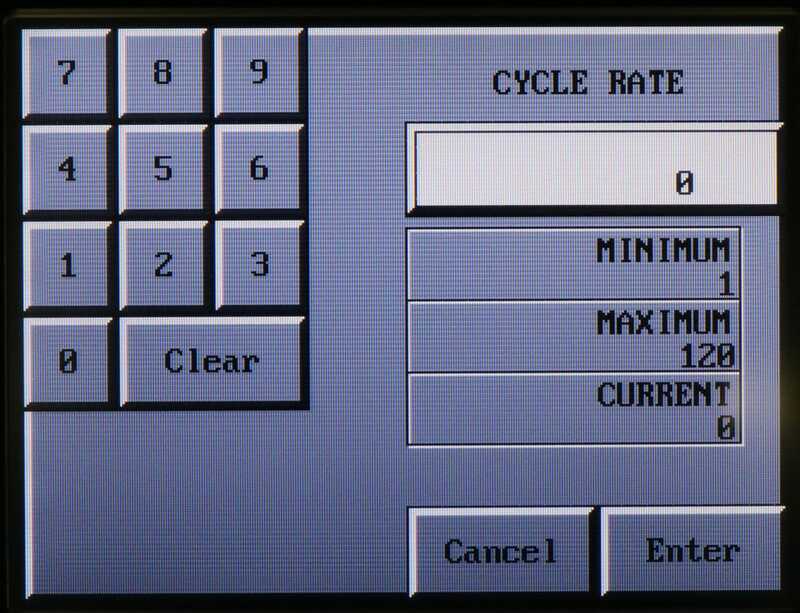 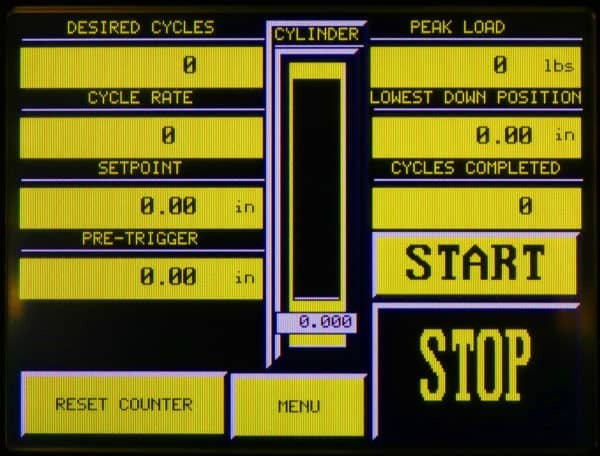 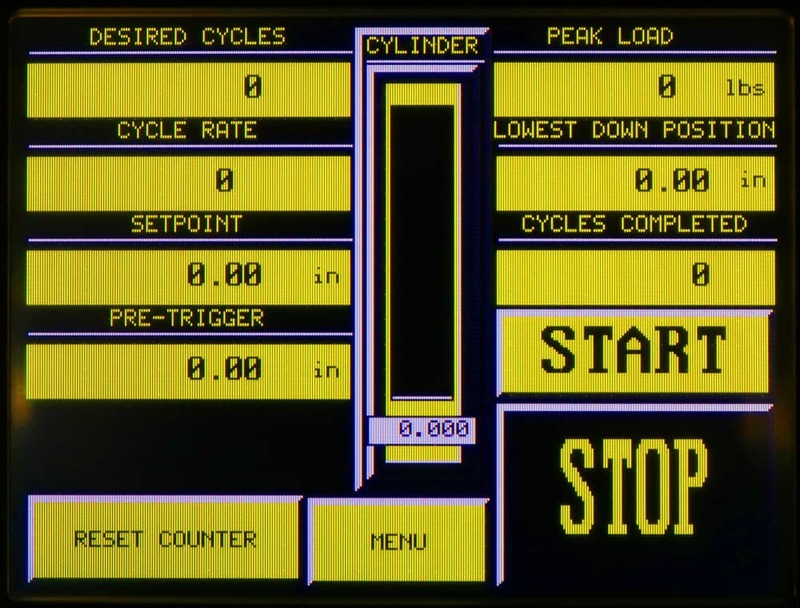 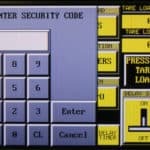 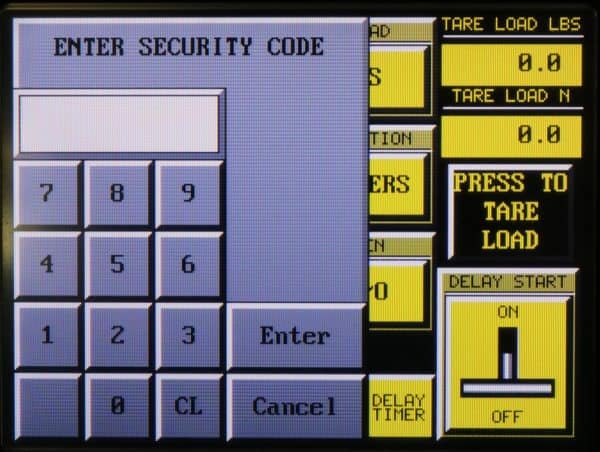 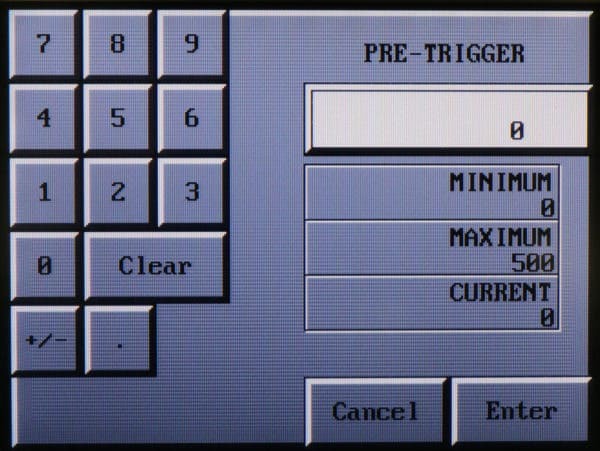 A PLC-based controller, with a color touch screen display, works in tandem with a 500 pound-force load cell and a signal conditioner to provide a constant cycle rate of 70 cycles per minute with a verified peak applied force of 750 Newtons (other sizes, rates, and peak forces available on request). 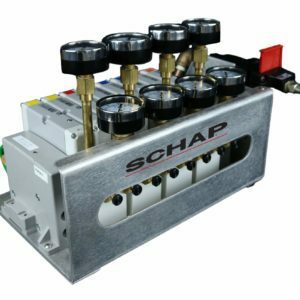 A dual rod NFPA style cylinder is connected to the required 250 mm dia. 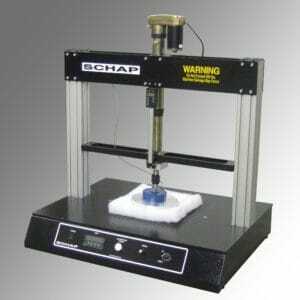 foam indenter foot, which compresses the foam against the required grid of vent holes under the foam test sample. 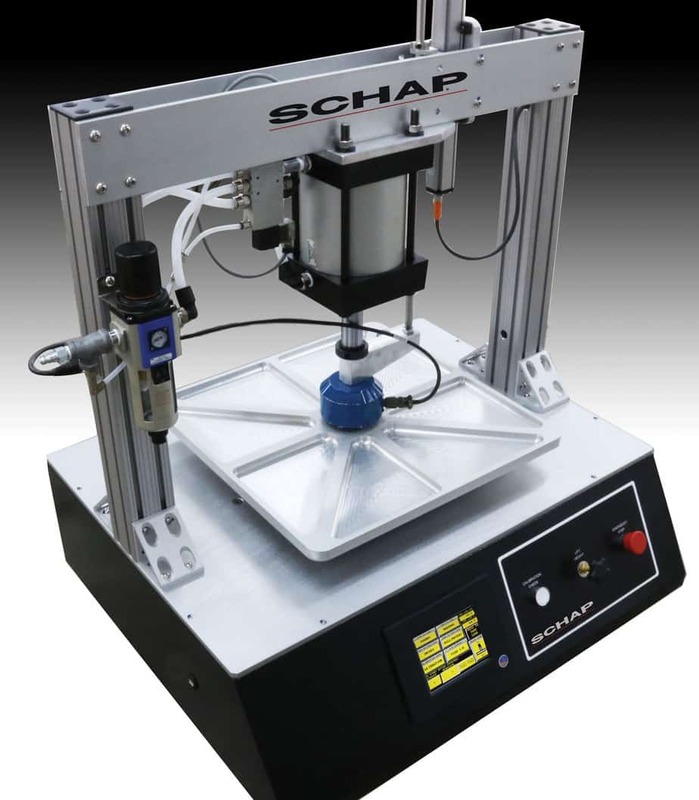 This tester is designed for testing standard square foam samples. 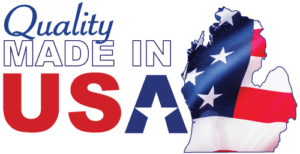 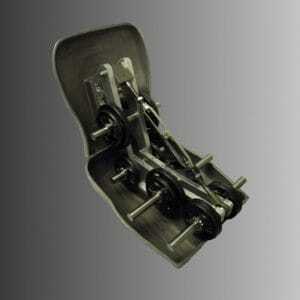 There are several indenter options available, but the standard one is in compliance with the ASTM D3574 requirements. 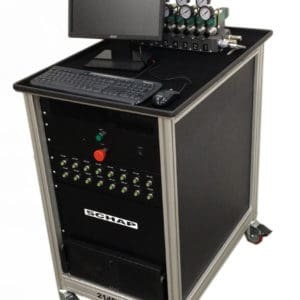 It is also available in a gantry style, capable of testing any location on mattresses (or other large foam type surface) ranging in size from single to king.